Allan Liddle Steel is a UK based steel profiling company, with over twenty years of experience. 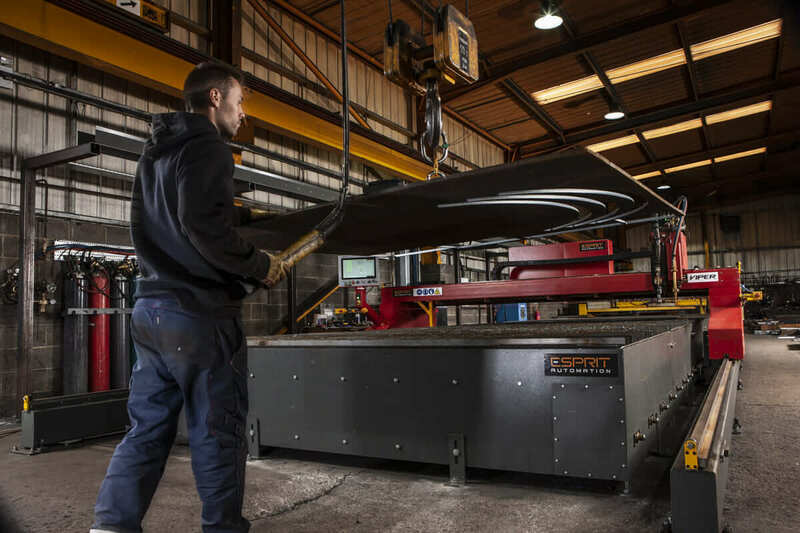 Their capabilities are focused on supplying quality parts to the manufacturing sector of the North East region. 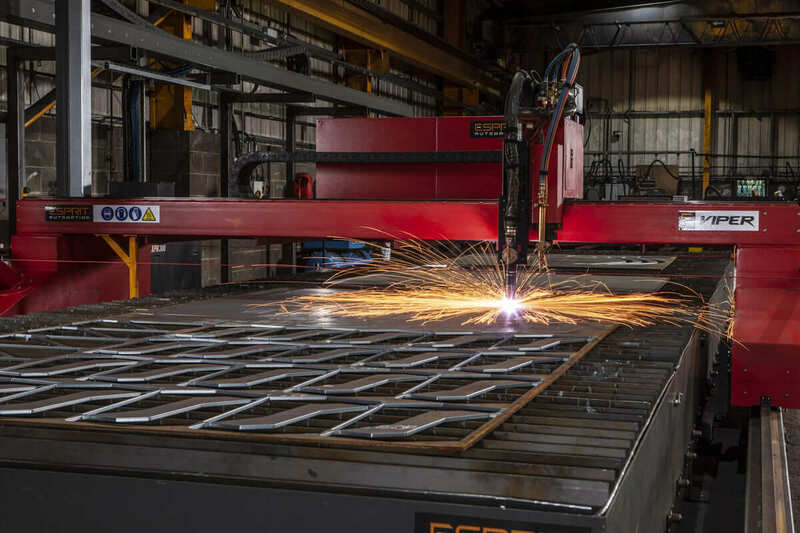 Traditionally a flame cutting and surface grinding company, this company has invested in technology to provide a one-stop shop for all steel requirements of the fabrication and engineering sector. They cut steel from 3mm up to around about 300mm. 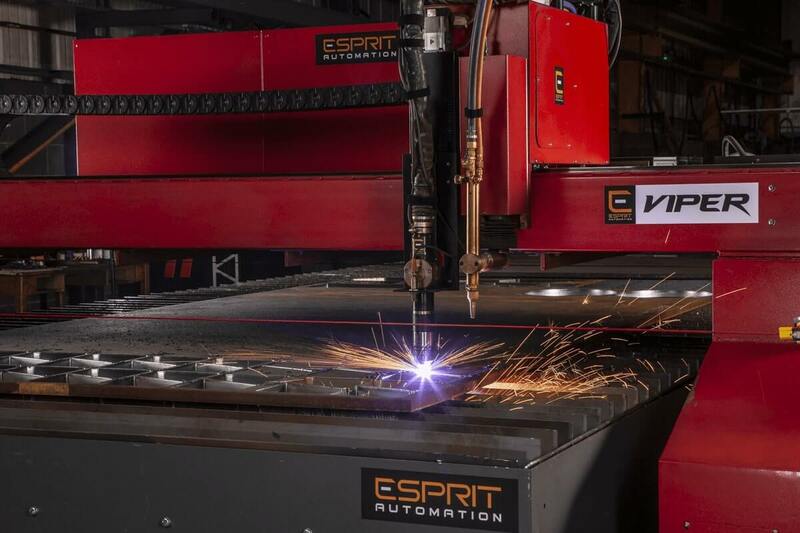 With their new Esprit HD plasma cutter is a 3.1m wide Viper. They are now capable of taking on virtually any size project and they are winning work now they didn’t already have. 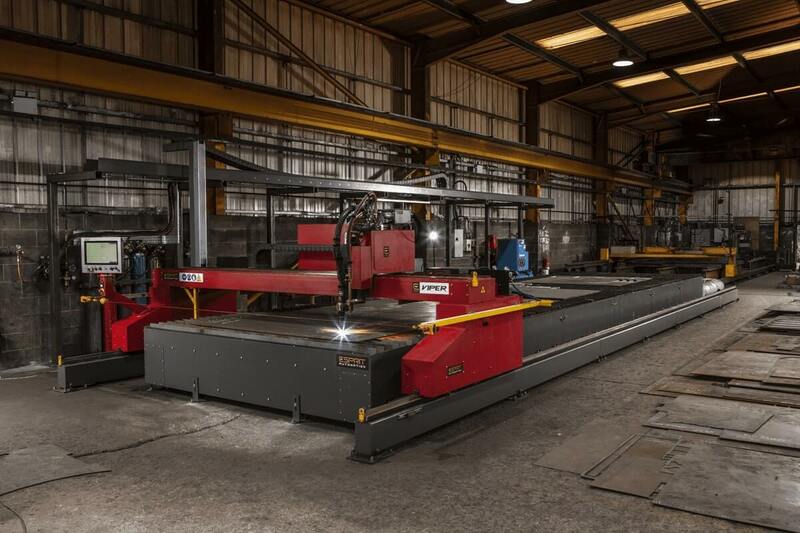 CONTACT US For all your profile CUTTING machine needs.